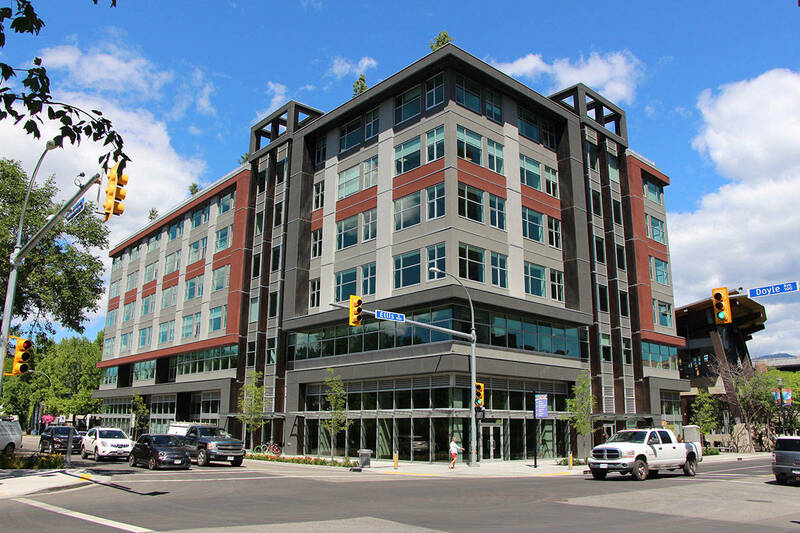 Started in 2013, our Kelowna HQ is where the majority of our team works. We’re located high up in the Innovation Centre in the city’s tech hub, which is fitting because we’re pretty much innovating on a daily basis. Our team works with a plethora of local brands from start-ups to public companies. When we’re not working, we’re fortunate to have some amazing lakes and hikes (and breweries and cideries) to visit nearby. If you’re in or around Kelowna and looking for web design, SEO, or digital marketing help, let’s connect.